Experience an unforgettable adventure enjoying cycling, canoeing or kayaking. The island of Mljet abounds with macadam and cycling trails ideal for exploring the hidden corners of the island that you can not reach by car. In the National Park Mljet, where nature made far more than human hands, there is Big and Little Lake with the islet of St. Mary in the center of the larger one, which is an ideal place to enjoy canoeing or kayaking. 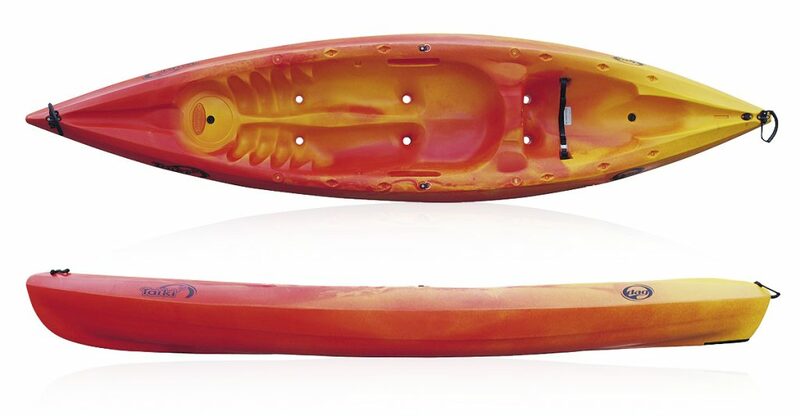 At our selling point Mali Most (Small Bridge) you can rent canoes, kayaks and bicycles. Get to know the beauty of the National Park from a kayak or a bike and enjoy the crystal blue sea and lush vegetation. If you want to get to know the island of Mljet on your own, you can rent cars and mopeds at our place. 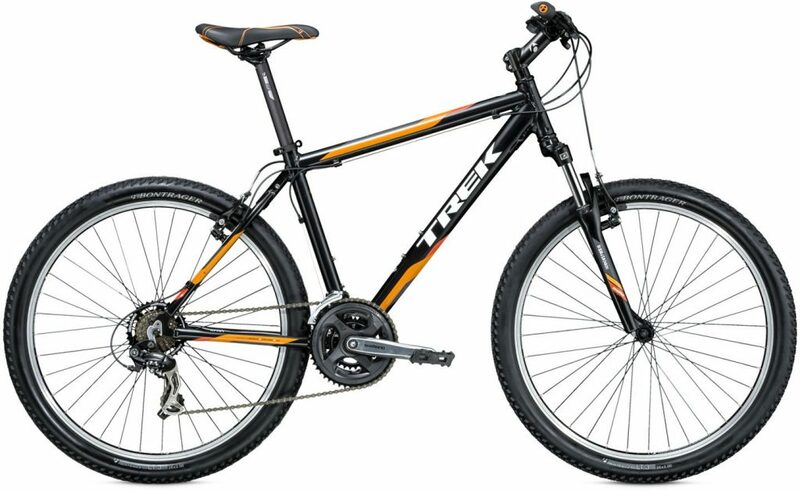 Trek’s 4300 is perfect for getting into mountain biking, cruising around town, commuting, running errands and everything else! 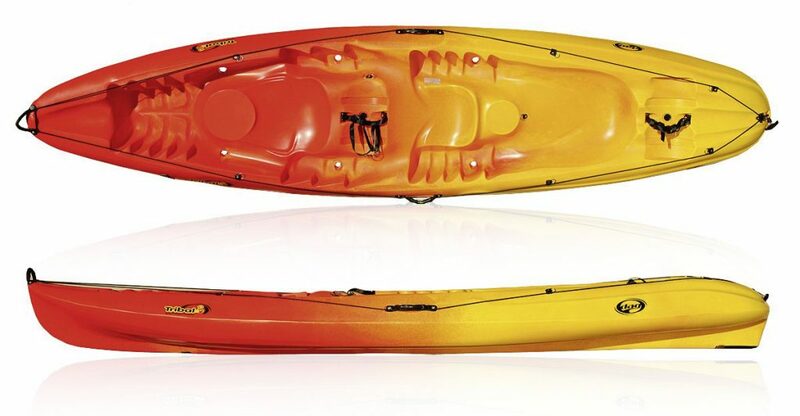 Its Trek Gold aluminum frame feels light enough to float and is built plenty tough to hold its own in the durability department. 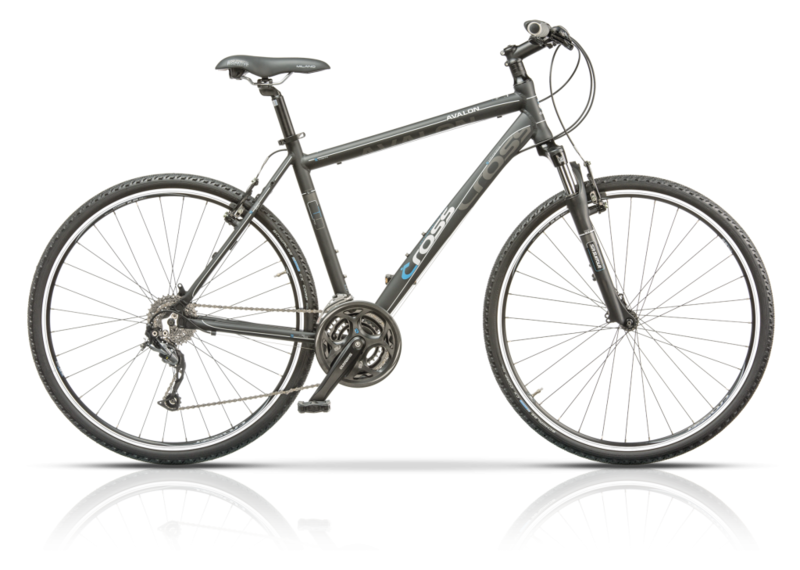 This sweet ride boasts a 100mm-travel SunTour suspension fork for control, an easy-pedaling 27-speed Shimano drivetrain, a plush seat and super-versatile tires on dependable wheels. Plus, to really keep your speed in check, you’ve got powerful Hayes disc brakes too. 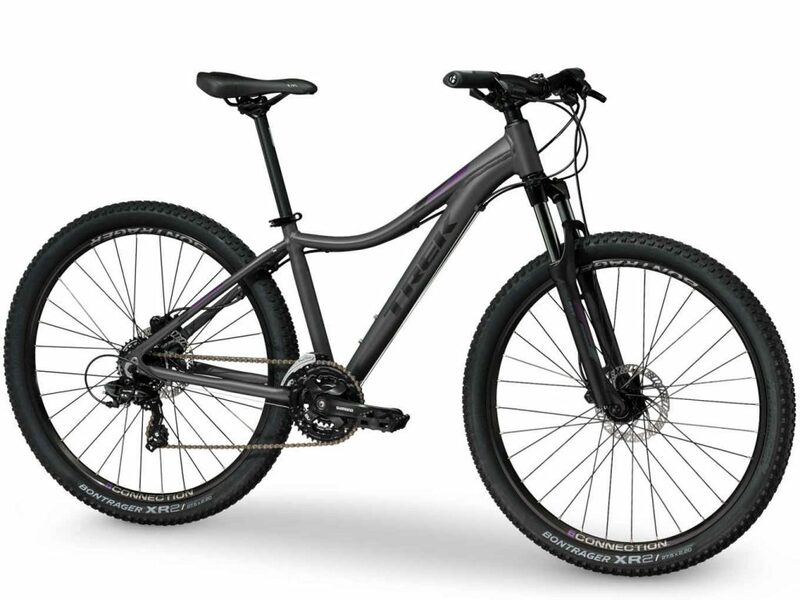 Trek’s 3700 is a comfortable, versatile ride that’s at home on trails and tarmac. It sports Trek’s nimble Silver Series aluminum frame and a plush 100mm-travel SunTour suspension fork for a light, lively ride and confidence over rocks, roots, potholes?you name it. 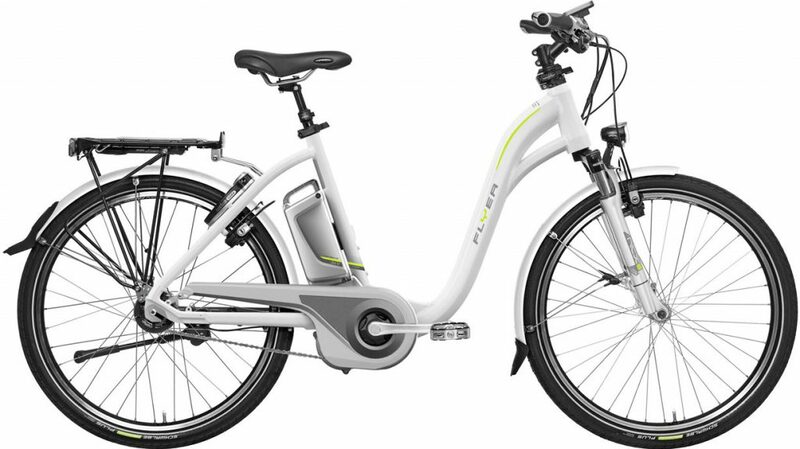 You’ll enjoy easy pedaling and complete control thanks to the quick-shifting 24-speed drivetrain, knobby tires and sure-stopping mechanical-disc brakes. Plus, you’ll love the comfy Bontrager seat. 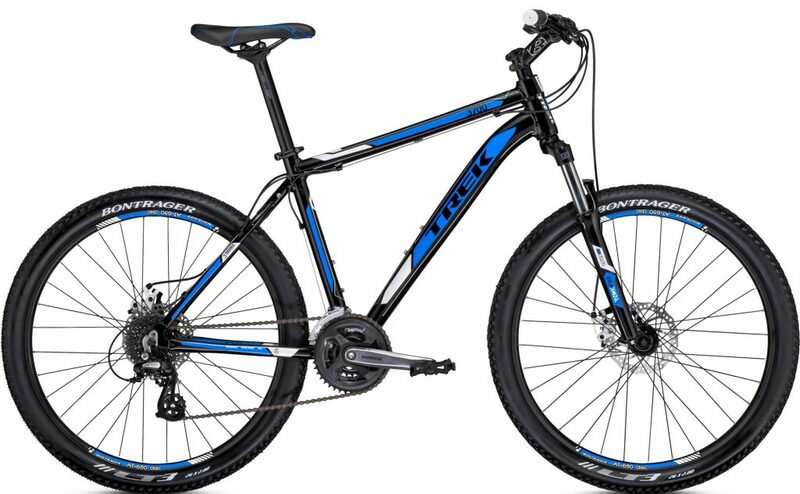 Trek’s 3500 is a legit mountain bike ready for every adventure, in the city and the woods. 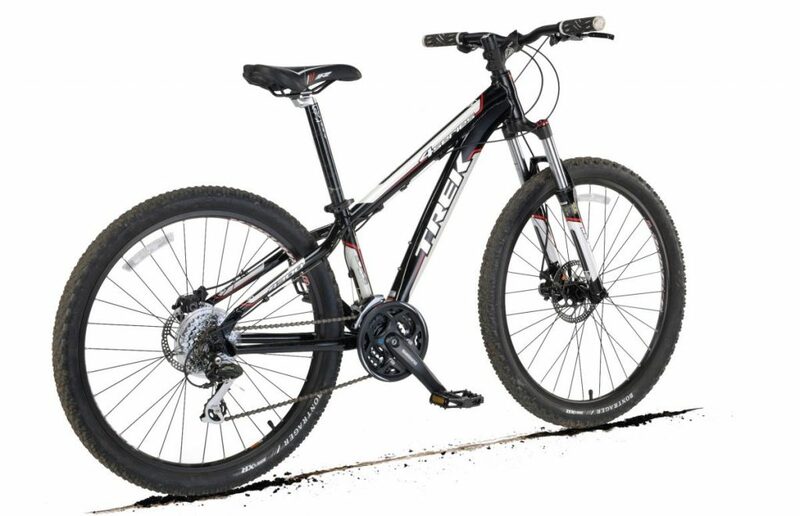 Trek’s aluminum frame is light for nimble handling, easy acceleration, and quick climbing. It’s also built tough so it’s fully capable of handing real XC trail riding. The 3500’s 75mm-travel suspension fork dispatches bumps, rocks, and roots with ease, grace, and confidence. This ripper delivers in the specs department too, with quick-shifting 21-speed Shimano gearing that makes easy work of the hills, and a set of Bontrager wheels with fat, knobby tires. 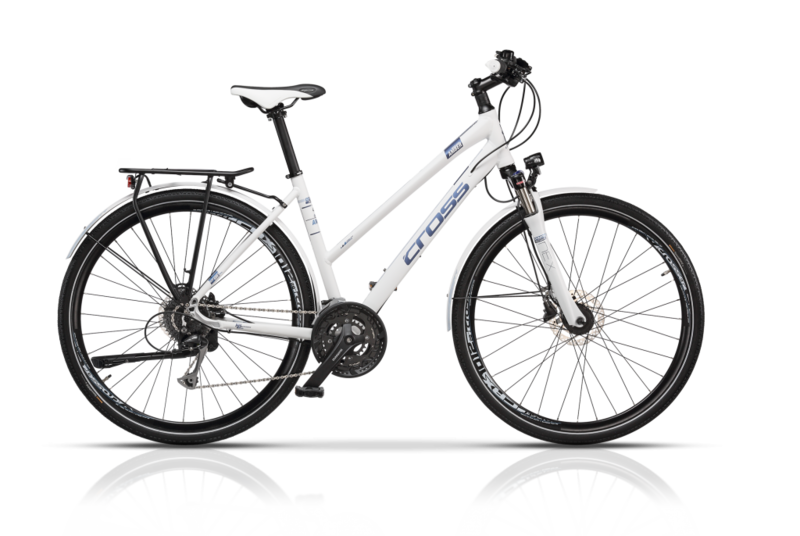 Skye S Women’s is a trail-worthy daily rider that’s perfectly suited for everyday adventures, on and off the trail. A front suspension fork, a frame and parts designed specifically for women, 21 speeds, and mounts for a rack, kickstand, and fenders make it an ideal choice for new trail riders or anyone looking for a comfortable, stable commuter with the ruggedness of a real mountain bike.